Watford were held to a goalless draw by Middlesbrough on an emotionally-charged afternoon at Vicarage Road following the recent death of Graham Taylor. Taylor, the former Watford manager and chairman who is hailed by the club as the greatest manager in their history, died on Thursday following a suspected heart attack. Watford paid a glowing tribute to their former manager throughout Saturday's match with Taylor's widow Rita among those to join in on a one-minute applause ahead of the Premier League clash. She, along with a number of the home fans, had been reduced to tears as Taylor's name echoed around all four corners of Vicarage Road. There was another applause in the 72nd minute. Taylor was 72 at the time of his sudden death. Prior to the match, Watford fans gathered at the club's ground to lay flowers, scarves and shirts, while both sets of players wore black armbands in tribute to the former England manager. Supporters in the Rookery Stand, the one adjacent to the terrace renamed after Taylor in 2014, held aloft gold and black placards which spelt out "GT" accompanied with a red heart. A montage of Taylor's best moments in charge of Watford - during which he took them from the Fourth Division to the top flight, and their first and only FA Cup final - were also played on the big screen before the start of match. The glorious footage was a long way from the tepid affair witnessed between two teams struggling for form, and results, in the wrong half of the Premier League table. Heading into the fixture, Watford had lost four of their last five league matches in the league while Boro were winless from their last three. Watford had the better of the match, but spurned a number of good chances. In the opening period, Etienne Capoue was guilty of failing to test Victor Valdes after he charged down a Middlesbrough clearance with nine minutes gone. Abdoulaye Doucoure's half volley on the edge of the box was parried away by Valdes. After the interval Stefano Okaka's header from Capoue's set piece was well held by Valdes before Heurelho Gomes was called into action for the first time after he saved from Fabio Da Silva. It proved to be his final contribution when he limped off shortly after the hour mark with a back problem. Capoue's effort shaved Valdes' post before Doucoure then headed wide from Christian Kabasale's cross. Okaka was booked for diving by referee Jon Moss as he appealed for a penalty. 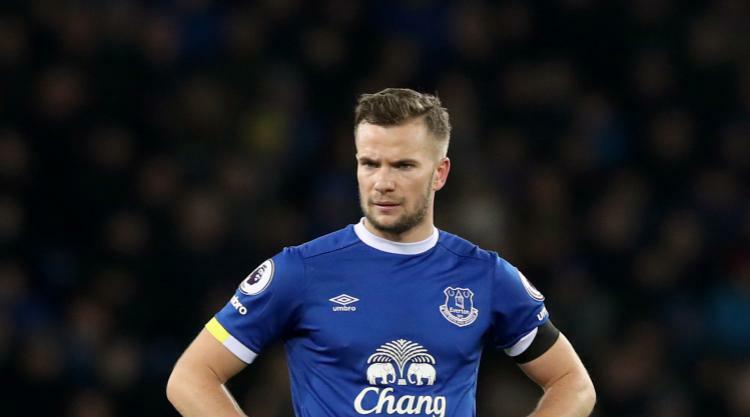 Tom Cleverley made his second debut for the club after the midfielder, on loan from Everton, replaced Valon Behrami with 14 minutes remaining, and he almost had an immediate effect. The former Manchester United midfielder pounced on a loose clearance in the Boro box, but his effort came back off the post. Capoue blazed the follow-up over Valdes' bar. Captain Troy Deeney then had the chance to win the match in the closing minutes but his effort trickled agonisingly wide of Valdes' post. That would be as good as it got for the Hornets as a chorus of boos greeted the final whistle.